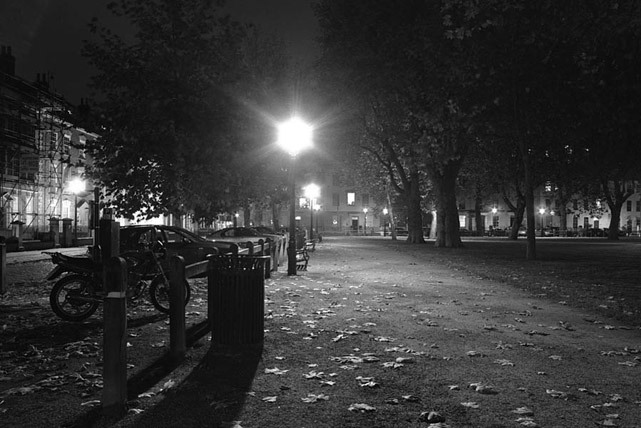 One of Bristol's most fashionable city parks, Queens Square was built in the 17th century. A great place to hangout and relax in by day. Rather spooky by night.